This is not one of my regular posts, rather i am referring to my vlog channelwhich i have restarted. Started creating some educative videos from my mobile, based on my interests. 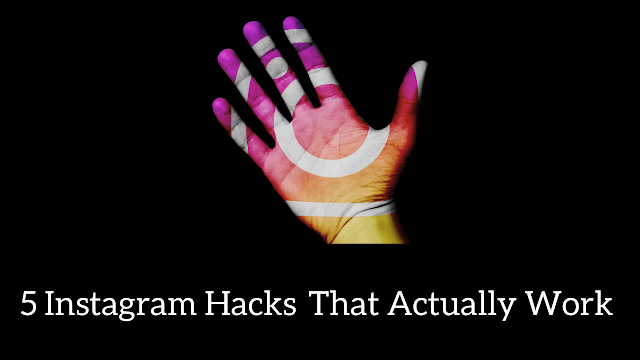 Watch the below, one of my recent videos on " 5 Instagram hacks that actually work"
These hacks will help you navigate like a PRO, on your Instagram App. I reiterate and request, please watch and subscribe to my videos. Getting famous across the globe is not a simple thing. And it does not occur incidentally overnight unless, you are a popular celebrity or an identity. Knowing a celebrity's personal life is difficult when it's private and not open. But, if they willfully share updates online with their fan base, it becomes more public. As you can make our in the below list, musicians are the biggest and popular stars on Instagram. Below are, top 10 celebrity accounts with highest followers on Instagram, who has gained their followers count consistently and maintaining their ranking since 2015. If you observe, needless to say that it's a female dominant list such as, Ariana Grande, Taylor Swift, Beyonce, and the top most is "Selena Gomez"
Except 'Kendall Jenner'! although, she has got 88.5m followers but, this time not in the top 10's list. Business listing on local business directories is, very important and it's a primary step of new business branding. Branding a small and mid-sized businesses is crucial. Having an effective branding strategy, could give you major edge with a growing competitive market. 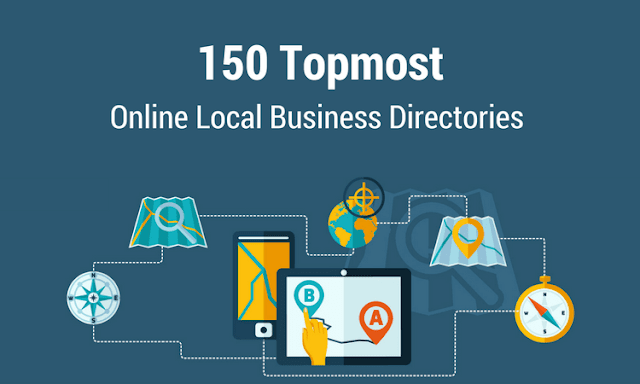 Listing your business on local business directories is, one of the best ways compared to other approach to get found by online searches. In-fact, local citation has significantly profited businesses such as, manufacturing, real estate, business services, automobiles, restaurants, hangout, arts & entertainment, healthcare services etc. What are business directories or business listing sites? Business directories or business listing sites are the online service, to register your new business or brand under niche business categories successfully. Besides, to establish yourself with the growing market. If you are a Social Media Marketer or a blogger, images are essential part of your day-to-day Social Media posting. 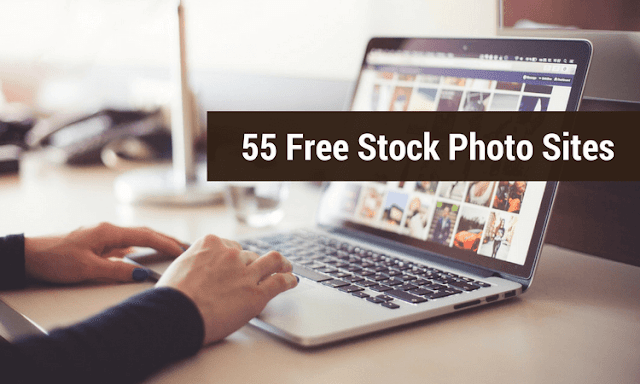 But, it’s not easy to find some copyright free, royalty free, creative commons, free stock photos that can be used with your content. These sites, not only they provide stock photos. But, also you find vectors, PSD files, Icons with wide range of collections to create infographic, cover banners, featured images, business card, brochure, cover page, flyers, wedding cards, poster and much more.